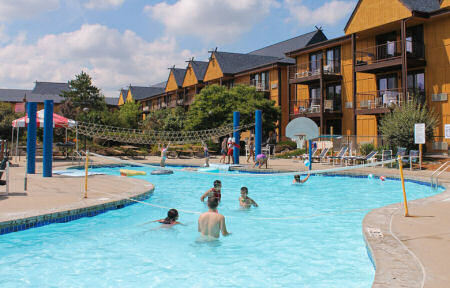 Sanctuary Lodge at Splash Canyon in Wisconsin Dells, Wisconsin - Buy a 7 Night Stay in a 1 Bedroom Suite! 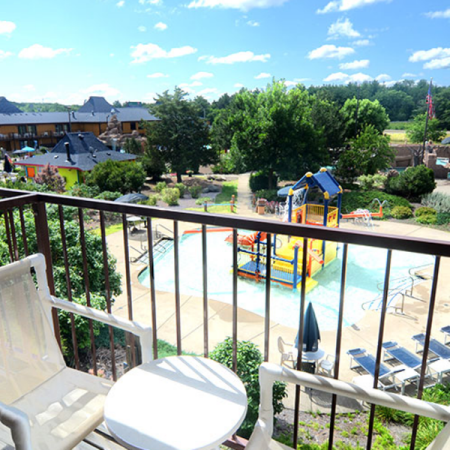 Enjoy 7 Nights in a 1 Bedroom Suite at Sanctuary Lodge at Splash Canyon - Wisconsin Dells, Wisconsin! Sanctuary Lodge at Splash Canyon provides more than 200, 000 square feet of indoor and outdoor parks. Accomadations inlcude air-conditioned One-Bedroom Suites. 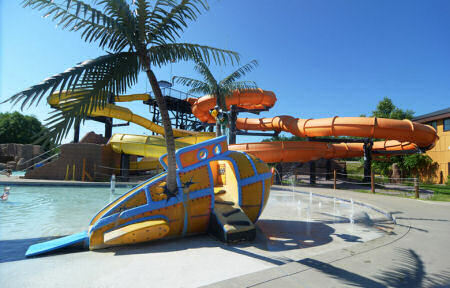 The 4-acre outdoor water park features slides, a lazy river, basketball and volleyball pools, whirlpools, waterfalls, and a children's water play area. 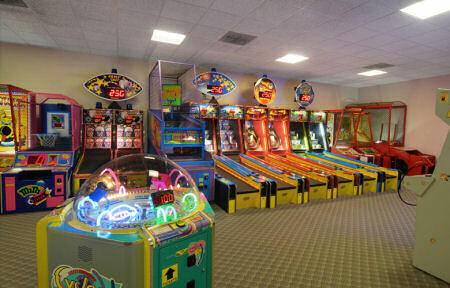 Restaurants, car rentals, bars, a casino, a day spa, playground, and laundry facilities are all available nearby. Guests may choose from a variety of on-site casual dining options, including grills and Tiki Bar offering both familiar and specialty menu items. 1 BEDROOM SUITE sleeps up to 4 guests with a King bed in the bedroom and a Queen sleeper sofa in the living room. 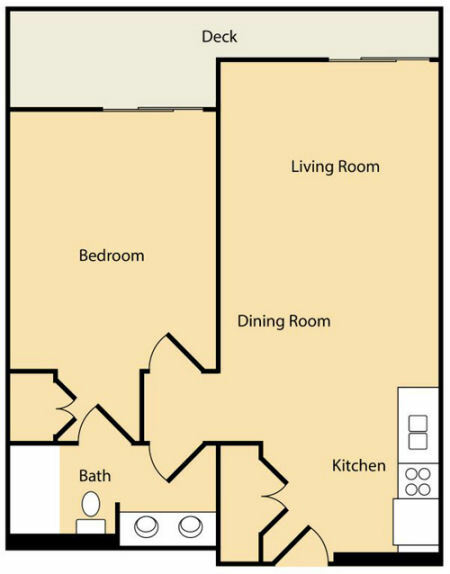 A small kitchenette area and a dining room are also featured in your suite.